It had the standard fancy infographics, a random video about another subject in the middle, and an attempt to draw some conclusions around how much Gen Xers make versus their parents. 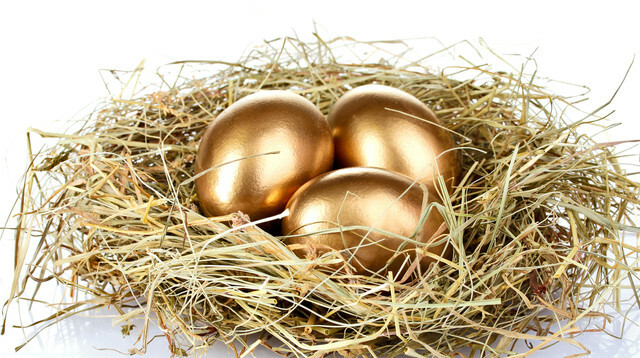 The shocking revelation was that though this younger group earns more than the previous generation did at the same age they have much less in the bank. Also, Gen Xers have a lot more college debt. How is this exactly a surprise? Are we to be shocked that someone that chose to borrow a lot of money in order to earn more per year would currently earn more money per year and have less money than someone that didn’t? If I pay all the money I have to buy a goose that lays golden eggs am I not both broke and likely to earn more than others going forward? Let’s redo the article and only write about 23 year-olds; working college grads versus working high school grads. Surprise: The college kids have tons of debt and no savings, but make a lot more than high school grads! I’m a very big fan of both budgeting and tracking spending. Years ago I used to use Microsoft Money to do this until Microsoft decided to kill it off (RIP, tear). 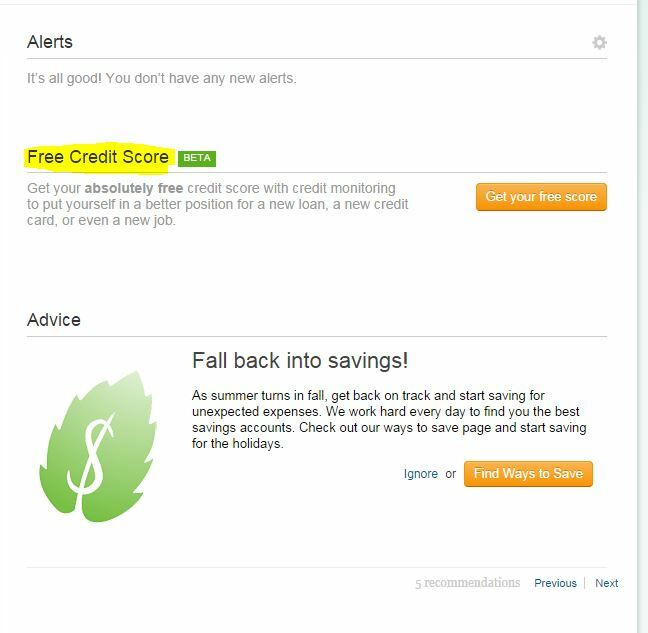 So, since about 2008 I’ve been using the free online service Mint.com with general success. 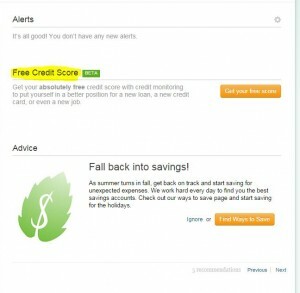 Today I logged into Mint and noticed a new notice on the front page – Free Credit Score. A notice that actually interests me? Seems so! Must have taken a long time to shoot this one. 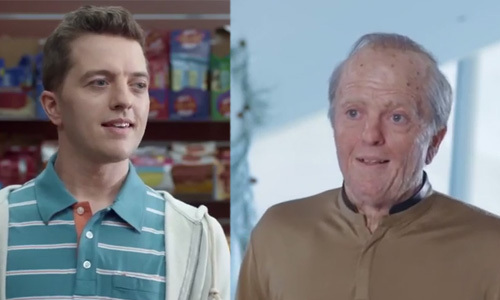 My buddies over at the New York Lottery have recently jumped on the bandwagon of imagining a future you in regards to retirement. However, whereas most financial advice leans towards imagining how you would like to spend your later years now so you can delay gratification, this one turns the tables (and the math) on it’s head by asking the viewer to imagine how mad the future you would be if you never bought that winning lottery ticket. See video here.